STAR TV – India’s Raw Star!! 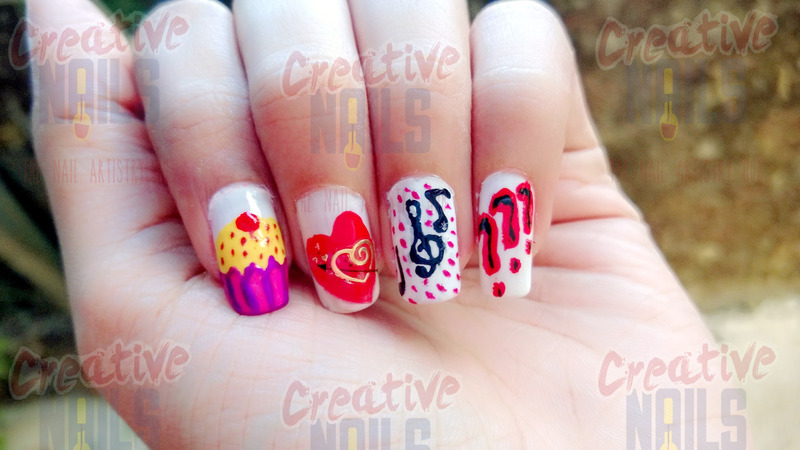 Today’s nail art is for the fans of STAR TV’s singing reality show INDIA’S RAW STAR. It is hosted by model-actress Gauahar Khan and mentored by singer-rapper Yo Yo Honey Singh. The three finalists of the show are Darshan Raval, Rituraj Mohanty and Mohit Gaur. So fans, who among these three stole your heart? Leave your answers in comments below !! ← Heart Bea’D’s (aka Heart Beats) ! !